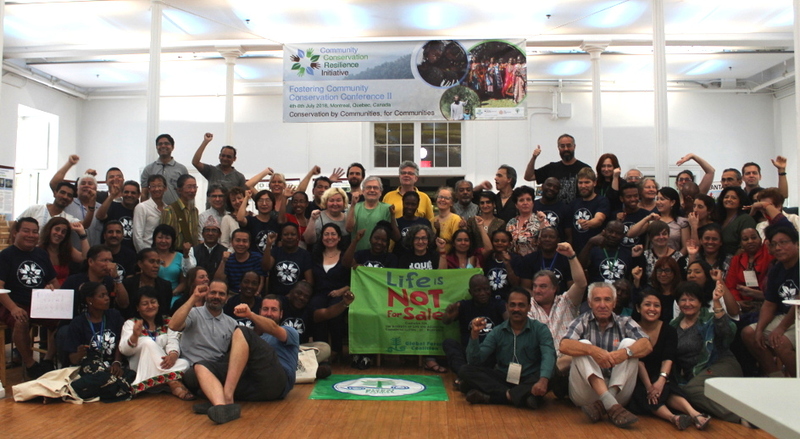 The GFC was founded in 2000 by 19 NGOs and Indigenous Peoples’ Organizations (IPOs) from all over the world. It is a successor to the NGO Forest Working Group, which was originally established in 1995. 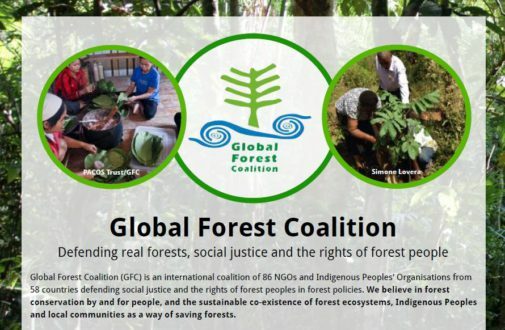 GFC participates in international forest policy meetings and organizes joint advocacy campaigns on issues like Indigenous Peoples’ rights, the need for socially-just forest policy and the need to address the underlying causes of forest loss. The International Climate Initiative (IKI) of the German Federal Ministry for the Environment, Nature Conservation, Building and Nuclear Safety (BMUB), the Siemenpuu Foundation, the Christensen Fund, Natural Justice, Misereor, Swedish Society for Nature Conservation (SSNC), Women in Europe for a Common Future and the Women’s Environment and Development Organisation, and The European Commission’s Directorate-General for International Cooperation and Development (DG DEVCO) for 2014-2016. We wholeheartedly thank all who have generously contributed their time and resources to supporting our campaigns and activities. The opinions expressed in our publications are not necessarily those of our donors. See also our flier here.